The 2019 CAN Pro-Am Hockey Tournament gives amateur players an exclusive opportunity to compete alongside NHL Alumni. Themed as “The Best of BC”, the tournament will feature former NHL greats who have either played for the Vancouver Canucks or were born in BC. 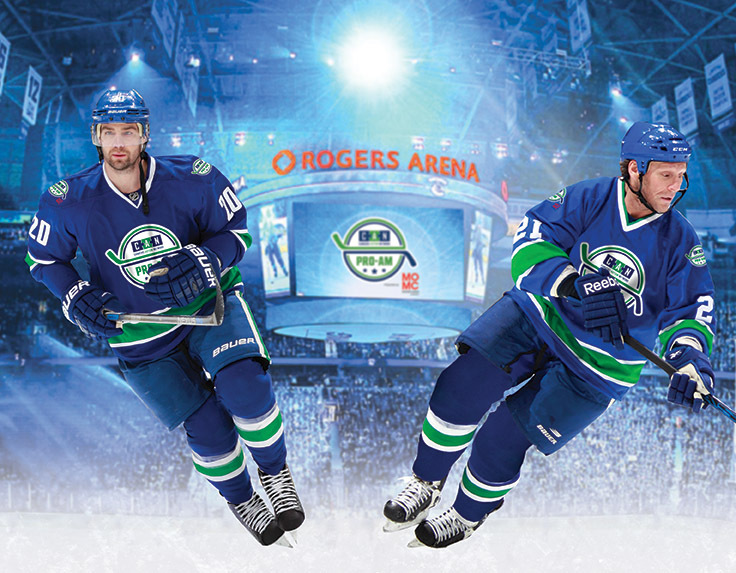 The tournament will raise vital funding for Canucks Autism Network (CAN). Founded in 2008, CAN provides year-round sports and rec programs for individuals and families with autism, while raising awareness and providing training in communities across BC.